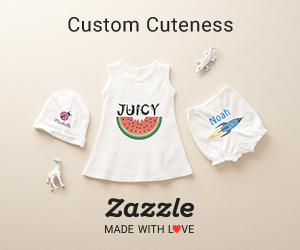 Our Collections featuring our designs on Zazzle products. 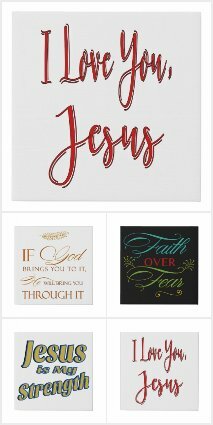 Christian Apparel and Gifts featuring our Jesus is My Strength design. 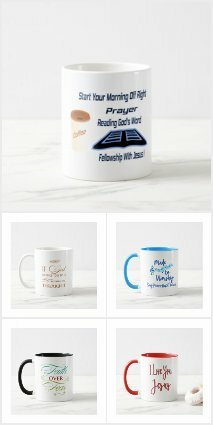 Share your Christian Faith with our collection of cool Christian Caps. 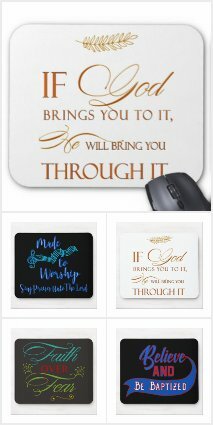 Cool Christian Mouse Pads for home, office and college dorms. 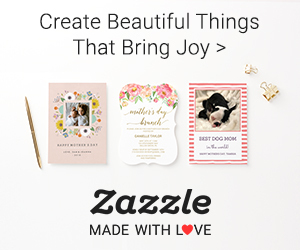 Share your faith, share Jesus, ideal gifts for all occasions. Christian Cross-Love Designs iPhone Cases bright, beautiful and rich colors. 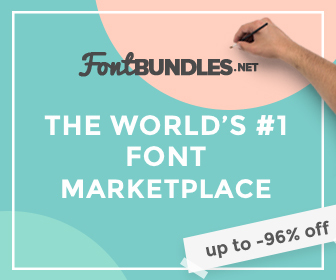 Great gift for Christmas, Birthdays and Holidays. Cool Christian Car Floor Mats. 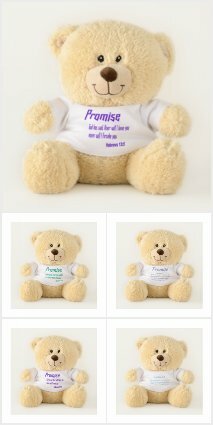 Collection of Teddy Bears with God’s Promises. Our collection has God’s encouragement in scripture on the front and Thank You Jesus on the back. 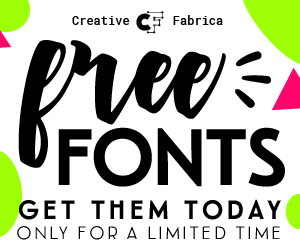 Enjoy your morning brew or afternoon tea with Christian Mugs. 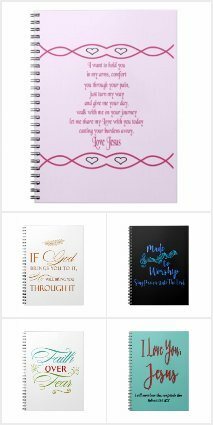 Whether your enjoying your coffee in the morning or tea in the afternoon the Artistry For Jesus collections will bring joy to your hearts. 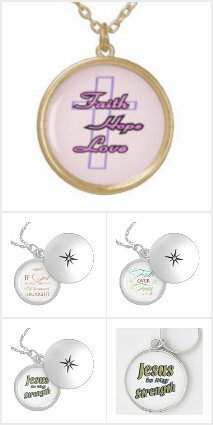 Keep you keys for your house, car, boat, tool chest, on our collection of Christian Theme Keychains. Lay your head down in comforting peace with Christian theme pillows. 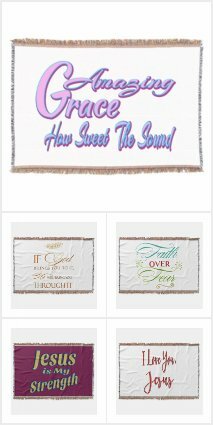 Cover up in softness with our collection of Christian Theme Throw Blankets. 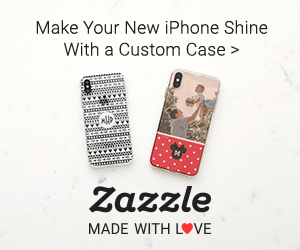 iPhone Cases Beautiful rich and elegant, bright tinted colors, bold colors, cool rich colors. 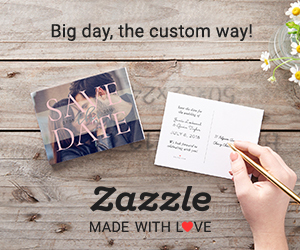 Great for Christmas Gifts, Birthdays, Holidays.